Discover the world around you with this outdoor-ready boot. 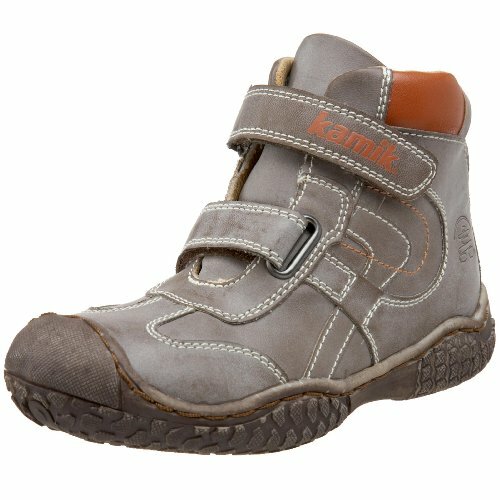 Synthetic leather upper has a distressed look. Breathable mesh lining wicks moisture. Extra padding at the tongue and collar for added comfort. Durable rubber outsole with extra toe protection.